Founded in early 2003. 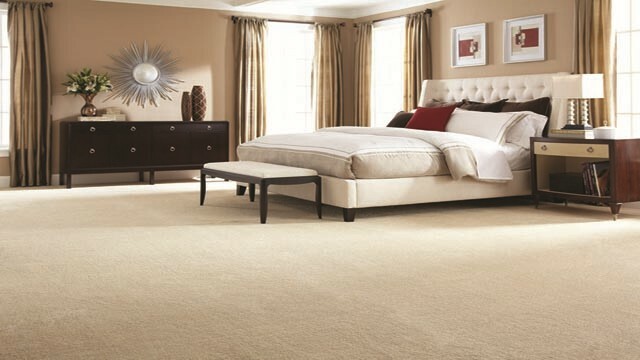 Since that time, Dixie Home has experienced rapid growth and enthusiastic market acceptance for their stylishly designed tufted broadloom carpets that fall within more moderately priced segments of the high-style residential market. Dixie Home’s quality and style, combined with attractive pricing, consistently exceed expectations. By using premium branded yarns, Dixie Home offers customers above average styling and performance, while taking advantage of the powerful pull-through leverage of the name brand yarn. Unlike giant manufacturers, Dixie Home’s manufacturing scale gives them the necessary flexibility to respond quickly to new trends, keeping the latest patterns and colors within reach of a wide spectrum of soft floor covering consumers.